The Clos Archaeological Foundation is a private not-for-profit entity founded by Jordi Clos Llombart in 1992. Its mission is to “promote and disseminate art in general and archaeology, in particular Ancient Egypt”. 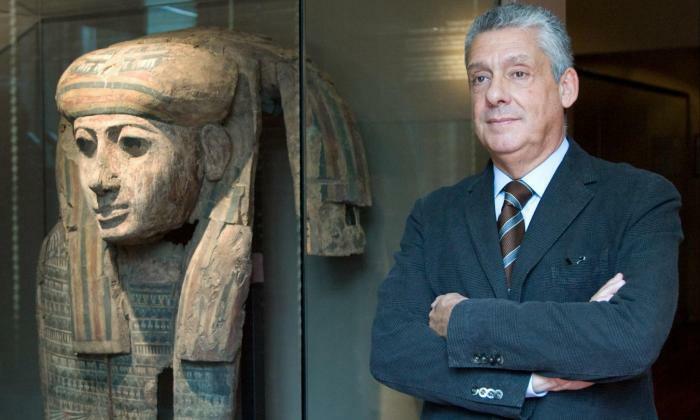 The Clos Archaeological Foundation was created in 1993 on the individual initiative of Jordi Clos out of his passion for Egypt.